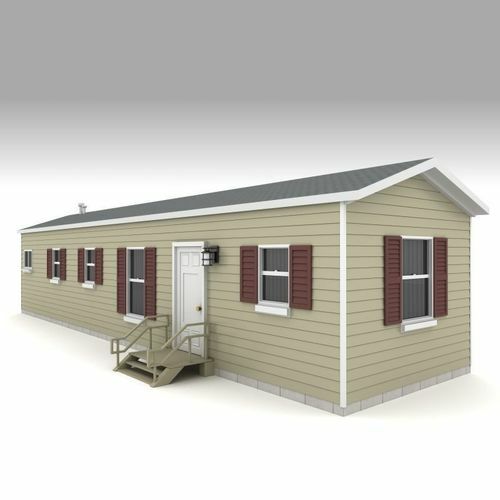 Highly detailed 3d model of a Trailer Home. Created in Maya 2012 and rendered with V-Ray. Each file format has been checked with the appropriate software to ensure easy file management of clean meshes with no undesirable topology issues such as n-gons or reversed faces. Maya file contains lighting setup. Close attention to detail makes this model ideal for use in broadcast, print work, advertising, design visualization, personal projects, etc.